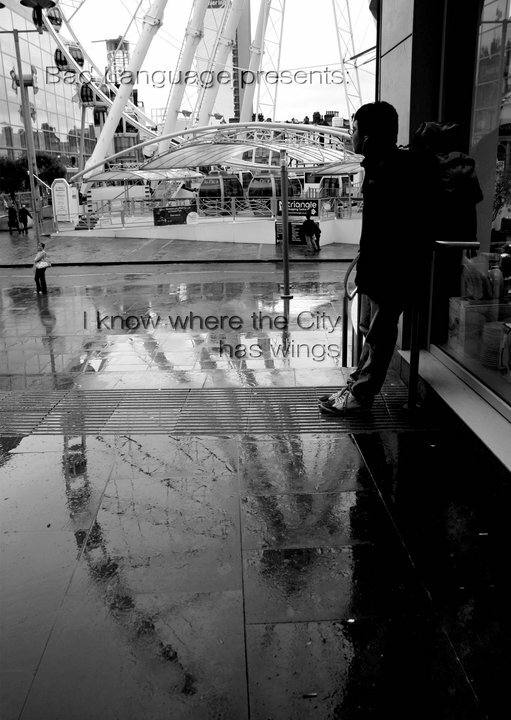 Check out our shiny new front cover for ‘I Know Where the City Has Wings’ due for release very, very soon. The new issue is packed full of poetry, stories and novel extracts exploring the idea of the city of Manchester. Available for the small price of £4, for ten pieces of work, from our website and various places around Manchester which are to be announced. What this space for more information about the book lauch and where you can buy the book.